The Minnesota legislature approved funding for a tractor safety program to help Minnesota farmers add rollover protection to older tractors. Under this program, Minnesota will now have the nation’s best-funded tractor safety plan. Tractor accidents were the number one cause of death, accounting for more than 1,700 fatalities among U.S. farmworkers since 2003. 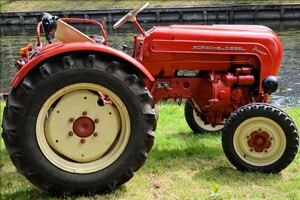 In Minnesota, the majority of fatal tractor accidents occurred on older machines that lacked rollover protection. UMASH looks forward to partnering with the Minnesota Department of Agriculture on outreach efforts to promote this safety program.